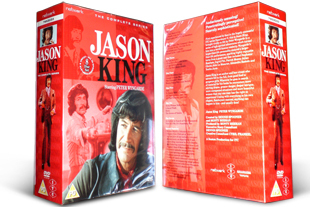 Jason King DVD box set. 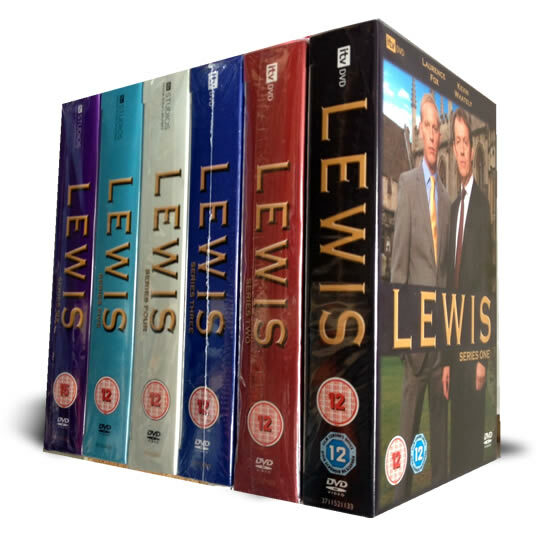 The complete Jason King series on 8 dvd's. DELIVERED FREE IN THE UK. The spin off from Department S, Jason King is back in his own series. Under threat from HM government for unpaid back taxes, Jason King is forces to investigate crimes. A must for any Department S or Jason King fans.